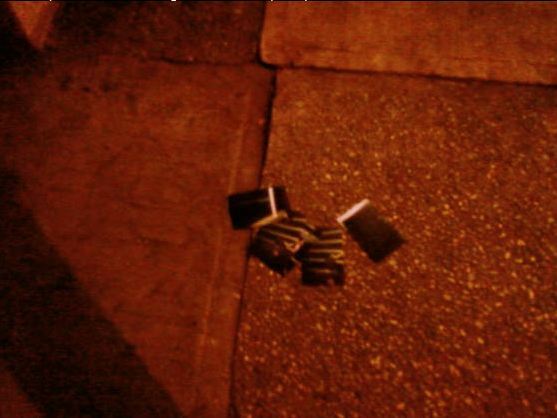 These prints were scattered in front of several apartment buildings all over Woodside. While they may look innocuous, they depict the interiors of several of these apartments. How they were obtained and why they were left outside on the doorsteps of these buildings remains a mystery.